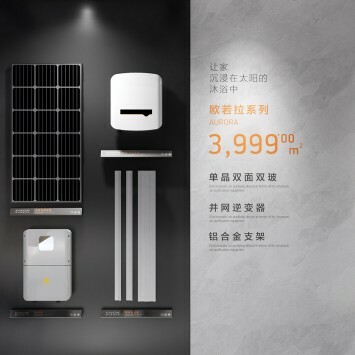 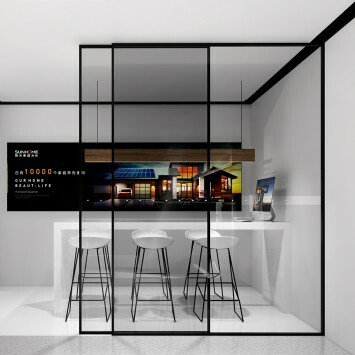 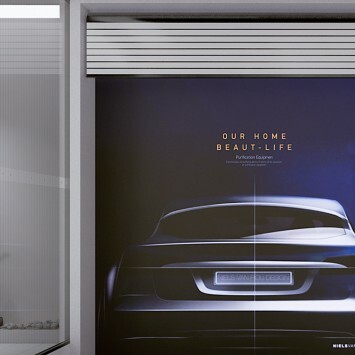 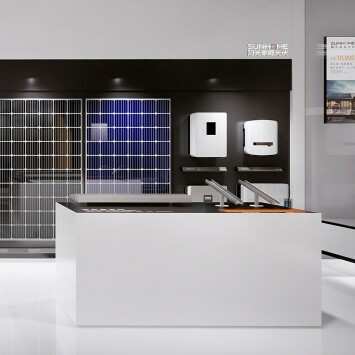 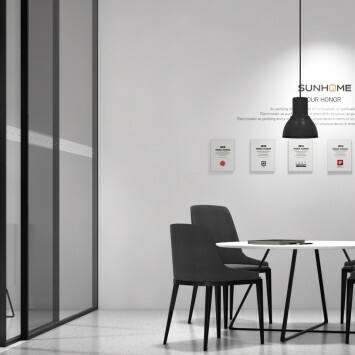 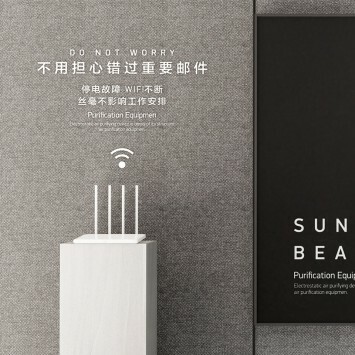 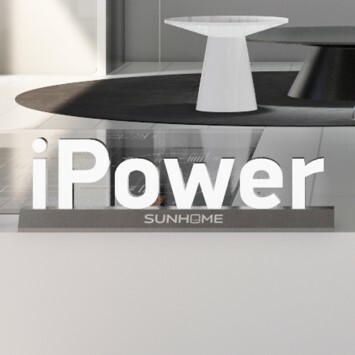 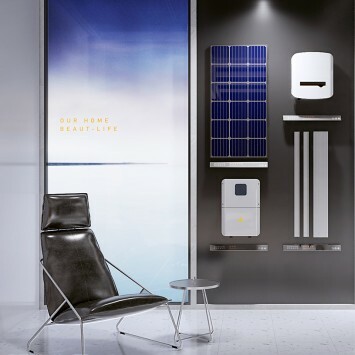 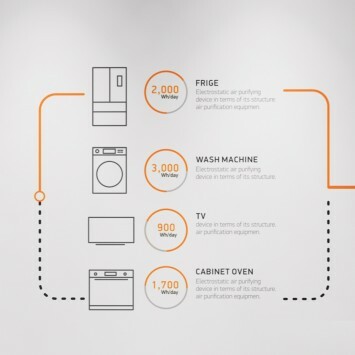 SUNGROW Sunshine Home PV, pays attention to the accurate presentation of brand image in the terminal, including store type combination, single standard module specification, and optimized product sampling structure. 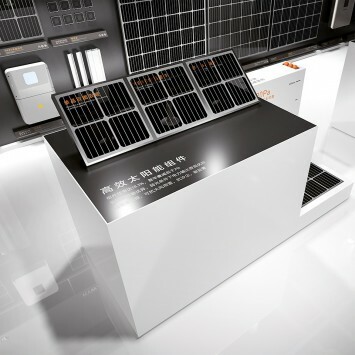 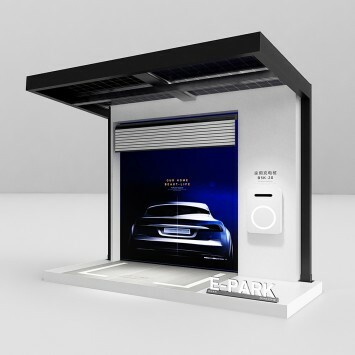 Covers photovoltaic charging stations, home applications, photovoltaic scene simulation, product set display and negotiation sharing area, device props application model, photovoltaic charging station N+1 module. 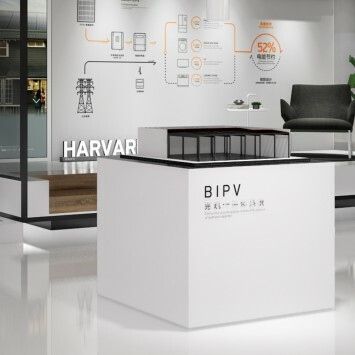 More humanized experience, using the actual application scenario simulation and emotional alert expression with pain points. 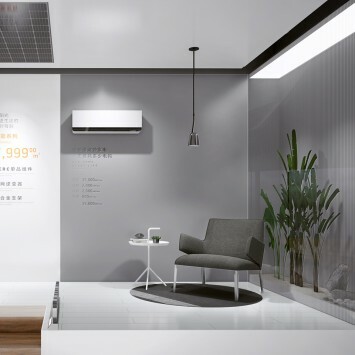 Further optimize and enhance the market terminal image, and bring the consistency of consumers and brands closer.